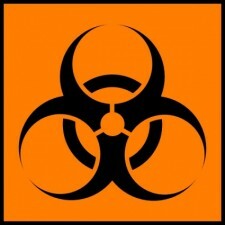 Biosafety issues in non-research locations are usually related to Bloodborne Pathogens. Non-research biosafety is managed by EHS. See the Bloodborne Pathogens Plan for more information.